Vancouver, the fourth largest film and television production center in North America, has hosted Hollywood filmmakers from Robert Altman and Dennis Hopper to Jason Reitman and Brad Bird, and is home to independent talent such as Bruce Sweeney and Mina Shum. World Film Locations: Vancouver offers insight into how so-called “runaway” productions from Hollywood use Vancouver as a stand-in for other locations and it highlights the work of Canadian filmmakers who deserve more attention. 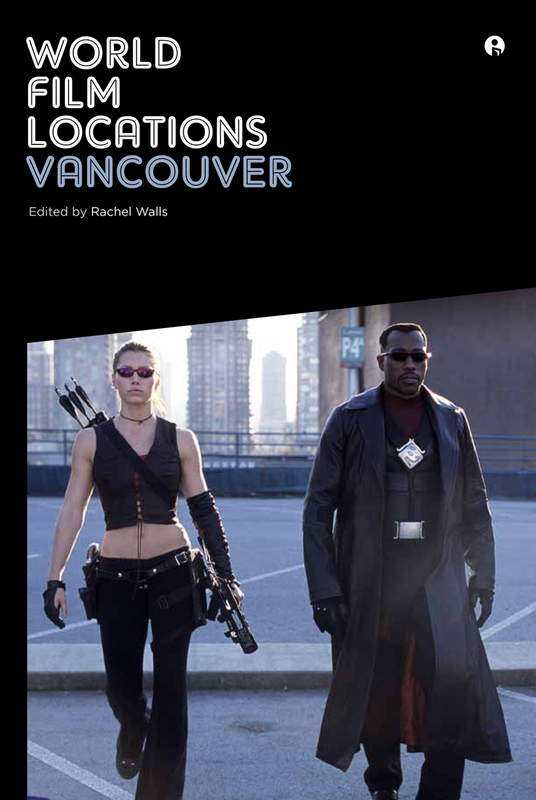 Thirty-eight analyses of different film scenes reveal the cinematic city in its myriad forms, while spotlight essays provide insight into the creativity and contradictions of Vancouver’s film industry throughout the ages. The volume presents Vancouver’s rich diversity and complexity, where magnificent marine and mountain views are both showcased and masked, downtown landmarks provide the backdrop for thrilling sequences, and lesser-known neighborhoods frame intriguing characters and plotlines. This book offers new perspectives on the relationship between the movies and the metropolis.